She was a woman of ‘rare achievement’ who excelled as a motoring entrepreneur and inventor. 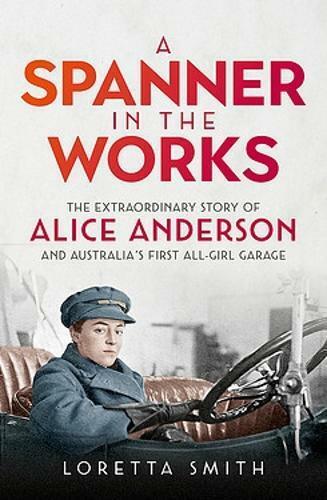 Young, petite, boyish and full of charm, Alice was the first woman in Australia to successfully pull off an almost impossible feat: without family or husband to back her financially, she built a garage to her own specifications and established the country’s first motor service run entirely by women. However, less than a week after her return, Alice was fatally shot in the head at the rear of her own garage. She was only twenty-nine years old. Every newspaper in the country mourned her sudden loss. A coronial inquest concluded that Alice’s death was accidental but testimonies at the inquest were full of inconsistencies.